Using the Acrostic T. H. I. N. K. Lori brings practical information for the audience to immediately create a more successful life. Lori is a certified John Maxwell speaker bringing his teachings along with valuable lessons she has learned along the way. As a lifelong learner, a "go-getter", and hopeless optimist, her message is simple, don’t be frustrated, be fantastic! She is a speaker, trainer, and executive coach, with “down to earth” wisdom which was gleaned from successes and adversities in her own life. She is both passionate and purposeful in her approach to helping others become their best self! 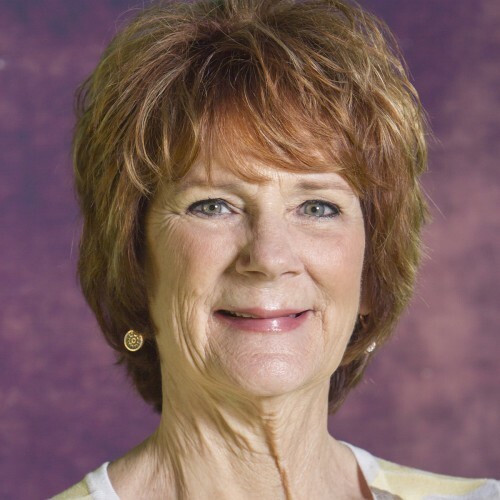 She has been a successful business owner and is retired from a rewarding 25 year career with The Department of Corrections and Rehabilitation, in which she she received recognition and many awards for being an admired leader and mentor. 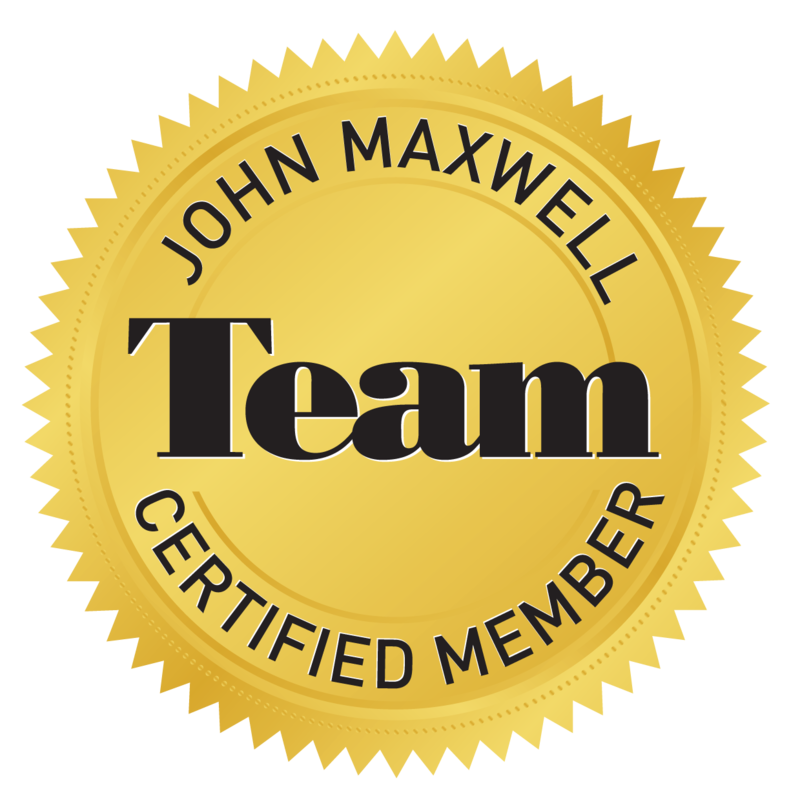 The John Maxwell Team, a group of international coaches who also teach leadership and personal growth principles in over 140 countries. Her association with Dr. Maxwell began over thirty years ago when he was her pastor in the San Diego area. She has found Dr. Maxwell’s teachings to be very valuable in her career, church, and community leadership roles, and attributes her success to living these “laws and principles”.